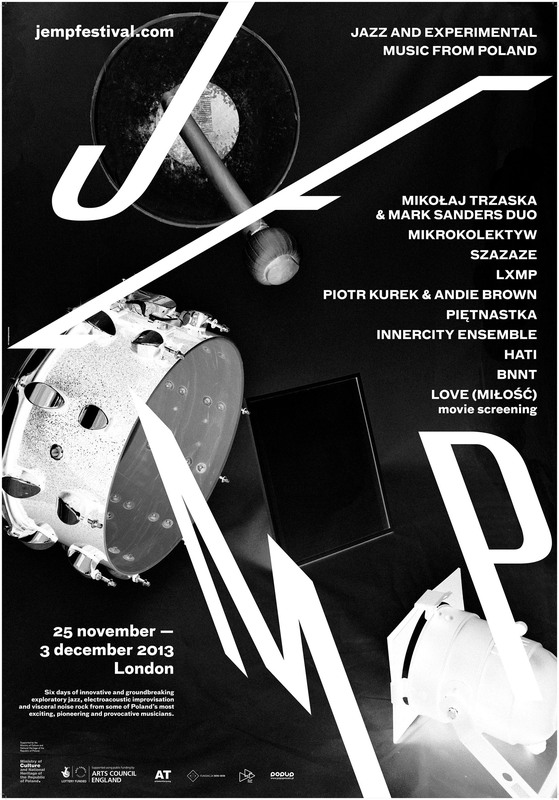 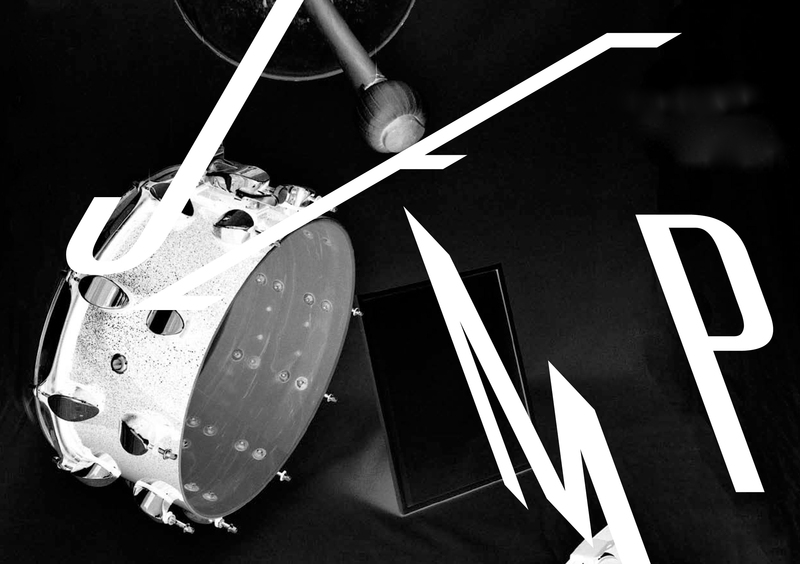 Artists: Mikolaj Trzaska, Mark Sanders, Mikrokolektyw, SzazaZe, LXMP, Piotr Kurek, Andie Brown, Pietnastka, HATI, and Innercity Ensemble. 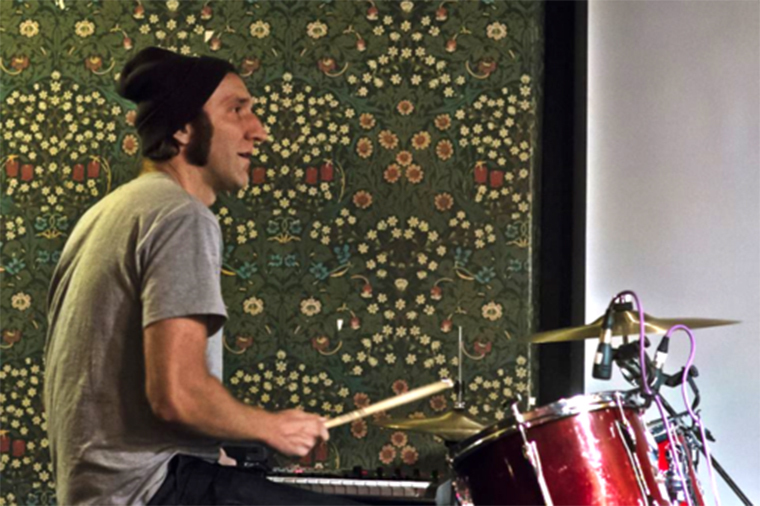 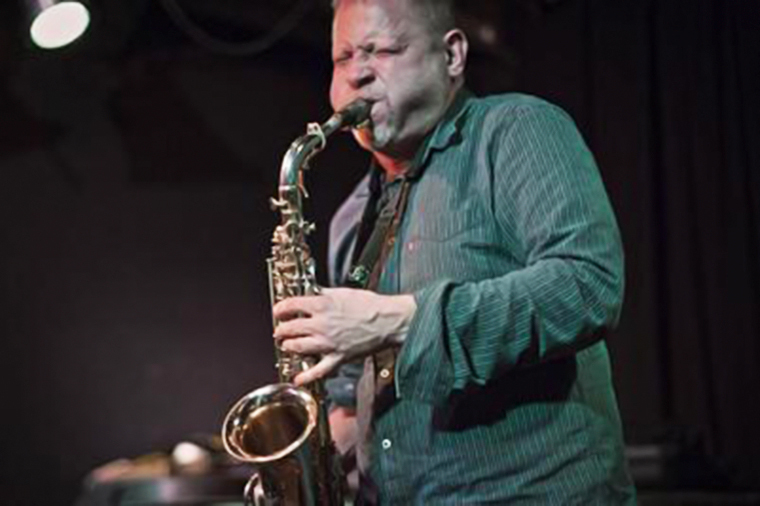 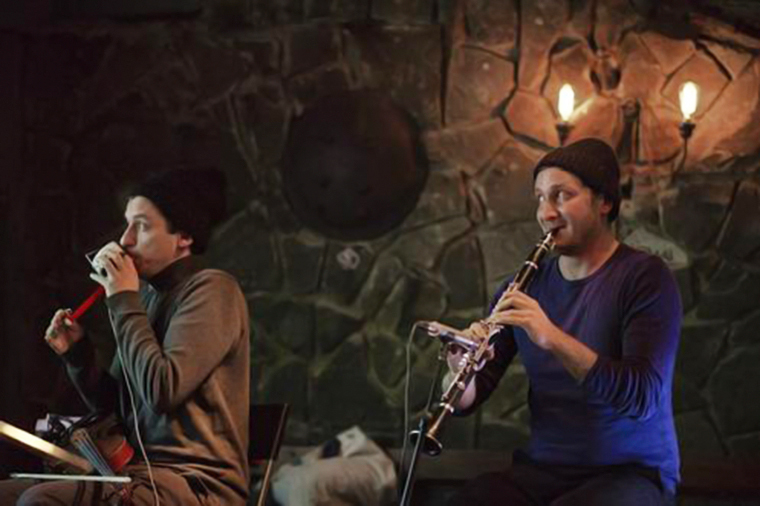 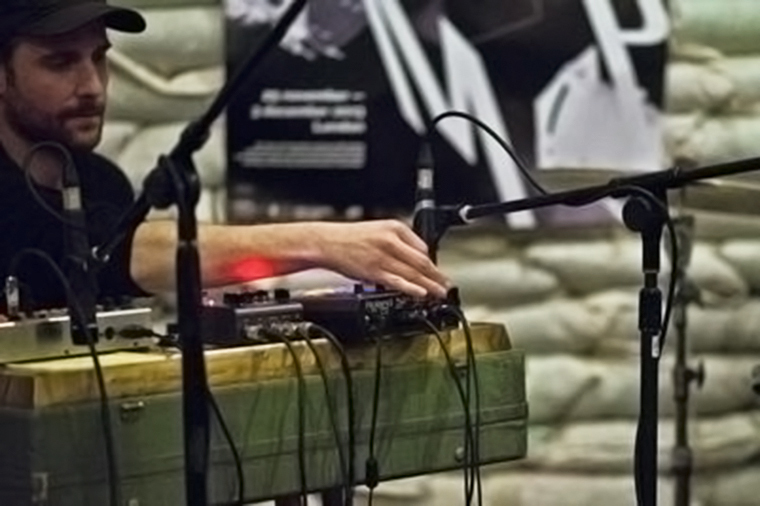 2013’s edition of the Jazz and Experimental Music from Poland festival comprised six days of music innovation in which ground-breaking exploratory jazz, electroacoustic improvisation and visceral noise rock were performed and discussed by some of Poland's most exciting, pioneering and provocative musicians. 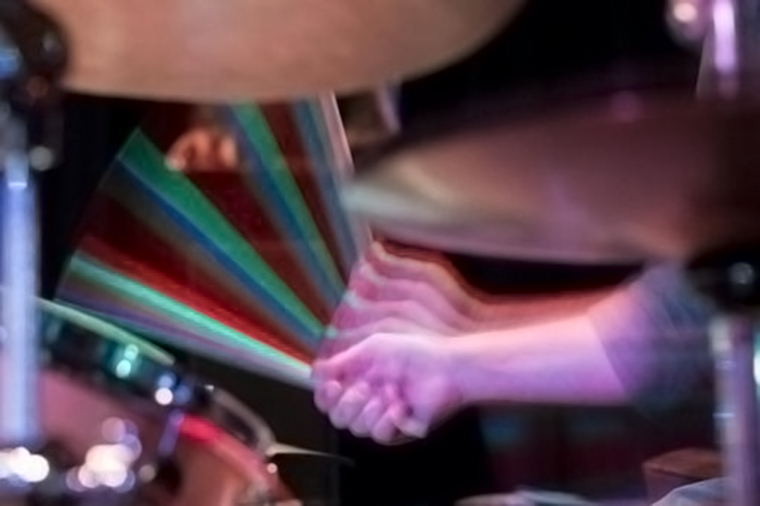 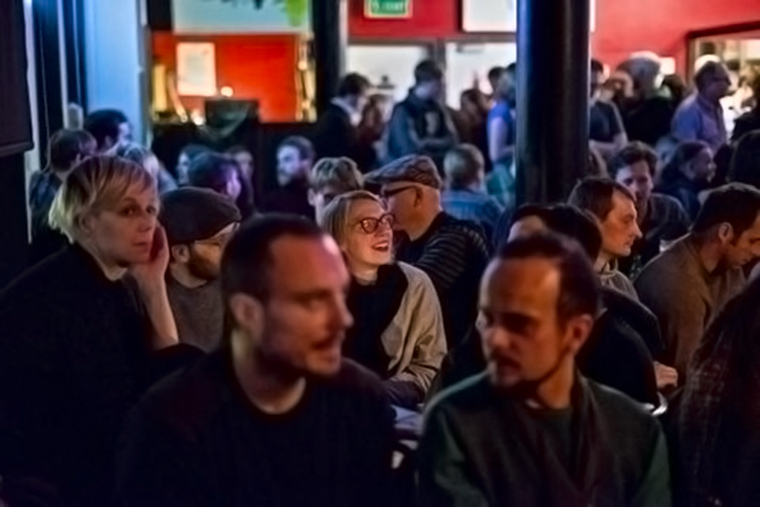 Taking place at various venues, including The Vortex Jazz Club, Cargo and the ICA, the overall programme was darker than had been the case in the previous festivals, incorporating disquieting and challenging forms of seemingly ambient music; these forms were interspersed in a combination with darker forms, which exposed audiences to a more complex and multipolar aspect of Polish culture. 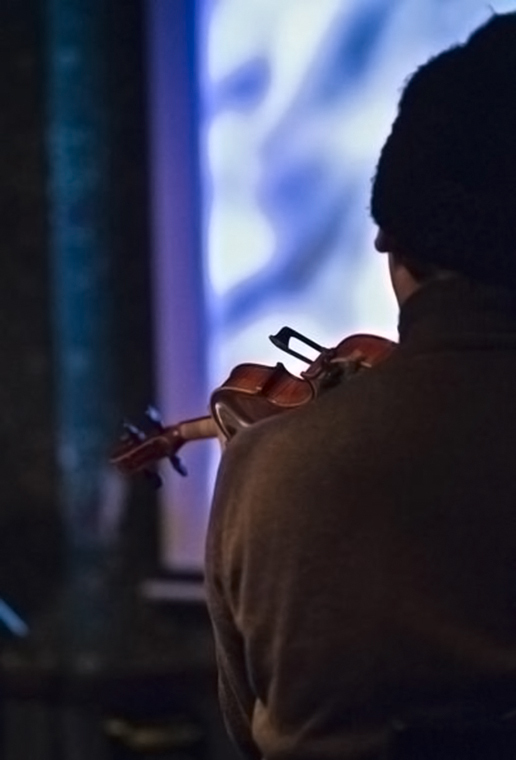 Supported by Arts Council England and Polish Ministry of Culture and National Heritage.